Welcome to Wiley's Sport Fishing. Sport fishing is our passion! Wiley's Sport Fishing is your companion for memorable guided fishing trips on Canada's West Coast. We offer trips to Southern Vancouver Island and Port Renfrew in British Columbia, as well as other fresh water stretches across the West Coast. The BC Coast is legendary for its salmon runs, home to shoals of halibut, herring, salmon and other types of trophy fish for recreational fishing. Our boats sail year-round, so you can travel as you please and at your own time. 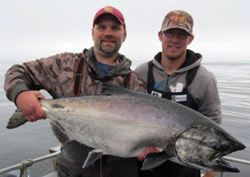 But if you want a chance at reeling in a trophy Chinook salmon and halibut, try to schedule your trip between April and September. 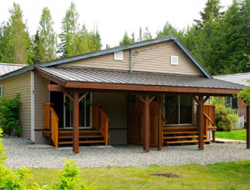 Wiley's Sport Fishing also provides accommodation close to the beach and all that best pubs and restaurants in Port Renfrew. 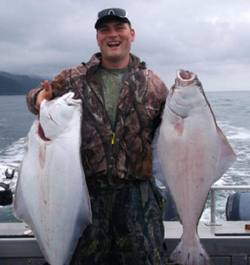 We specialize in recreational fishing for trophy salmon and halibut, as well as wildlife viewing. Our fishing vacation packages are ideal for well deserved breaks in the beautiful BC Coast. Go sport fishing in comfort and style in our brand new 28-foot Northwest aluminum boat, designed and built especially for the 2014 season. The craft seats up to five (5) guests, perfect for group and family trips. It includes heating equipment and a luxurious bathroom. 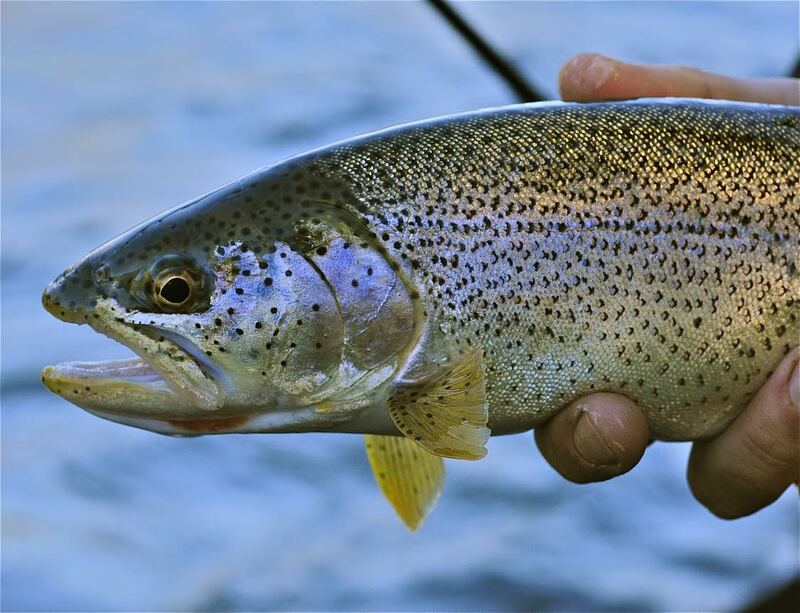 It is also loaded with the best sport fishing equipment, including safety and navigation equipment and top of the line rods and reels. We have all the gear you need for that huge trophy catch!